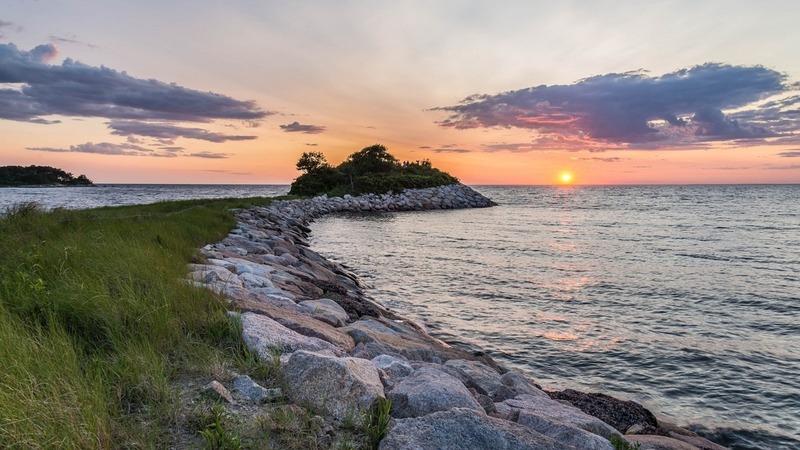 Barnstable is one of the best boating destinations in New England and Cape Cod has long been known as the capital of boating in Massachusetts. The island is home to annual sailing and fishing contests, countless marinas and of the richest nautical cultures and heritages in all of America. This all comes home in the islands largest settlement of Barnstable. To make the most out of your boat rental, be sure to look into this helpful information about boating in this great region. 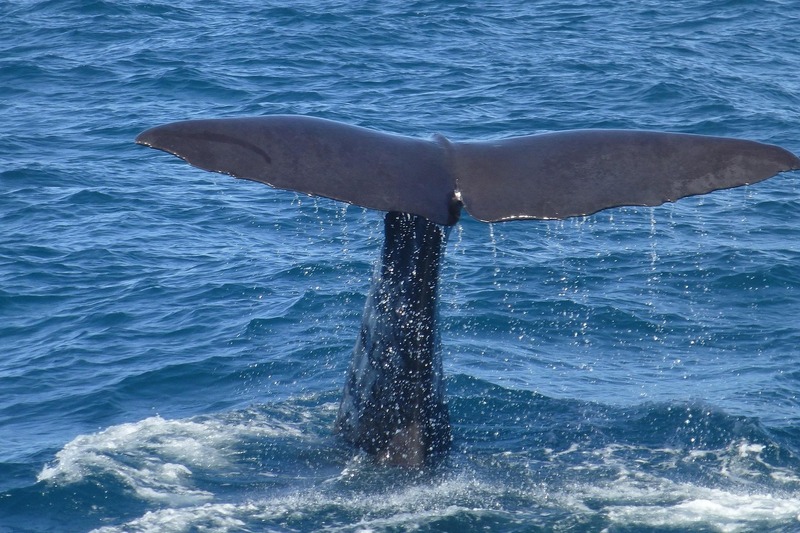 Cape Cod is one of the best destinations in the Northeast for spotting dolphins and whales. That’s because the island sits directly in between these majestic animals’ migratory routes. You can set off from the marina in Barnstable and not have to head to far before you get to see these animals up close. There’s no set time of year, but generally local experts agree that mid Spring is the time you are most likely to see not just one but multiple whales sometimes even traveling large pods. Barnstable near perfect sailing conditions have long made it the perfect place for a little exploration. If you have never sailed before and stuck with traditional powerboats, this is the perfect place for you to try your hand at it as you’ll find many great locals who can teach you about the ancient art of catching that perfect wind. Many people enjoy sailing around the island and visiting different towns and villages along the way. Beyond sailing, the favorite pastime is heading out fishing. In the old day, Cape Cod was one the capitals of New England Fishing. The final things you’ll need to enjoy your boating adventure in Barnstable is a boating license and fishing license. 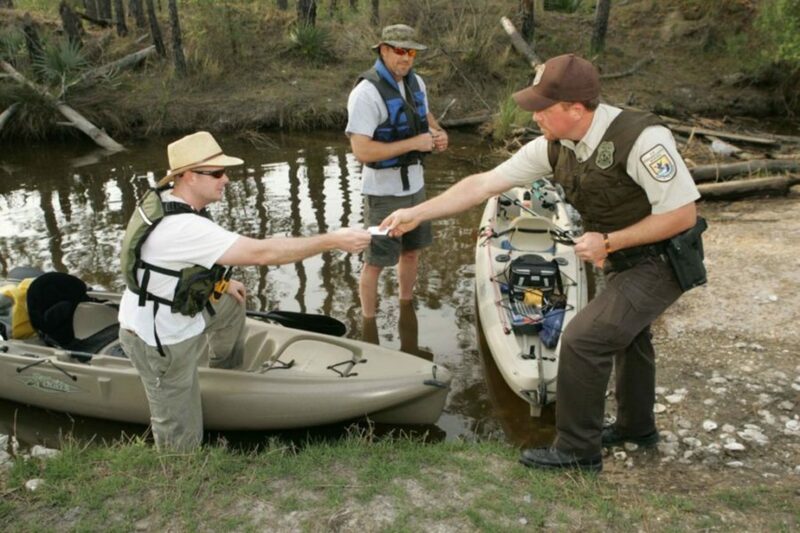 Fishing licenses are easily purchased at most marinas and can be bought for the day, month or even year! For your boating license, you’ll either need to get one for Massachusetts or check to see if yours is valid if you’re not from there. Now get out there and enjoy one of the best sailing towns in America! 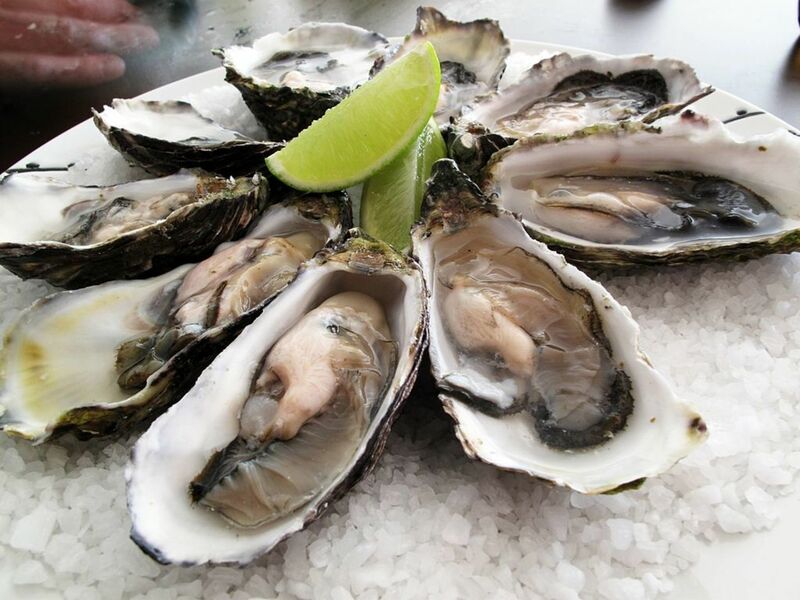 Kick off your fishing gear and saddle up for some classy cocktails and great food at The Naked Oyster Bistro & Raw Bar. Here the oysters come from the restaurant’s very own farm which is where they also source many of the other great options on the menu. Alongside it is a dazzling wine list all set in a contemporary and upscale space that you wouldn’t believe sits in the charming town of Barnstable. As one of the most famous boating destinations in the United States, you’ll have many options for exploring the great boating facilities of the region. The Barnstable Yacht Club is the local center point for sailing and most likely where you will pick up your ship. Here you can also find all kinds of accessories, boat repair and everything else you need for a great sail. Be sure to also check out the nearby Hyannis Yacht Club which has long been a favorite place of Cape Cod’s most famous family, the Kennedys! This incredible park offers you a chance to get a glimpse of what the Northeast may have looked like before it was settled. The rolling’s hills and sweeping views of the sea set the perfect backdrop for a little relaxation in this incredible park. Birdwatchers will love Long Pasture Wildlife Sanctuary’s more than 100 different species who pass through there and you may even have an opportunity to grab a fishing rod and reel in a great catch! 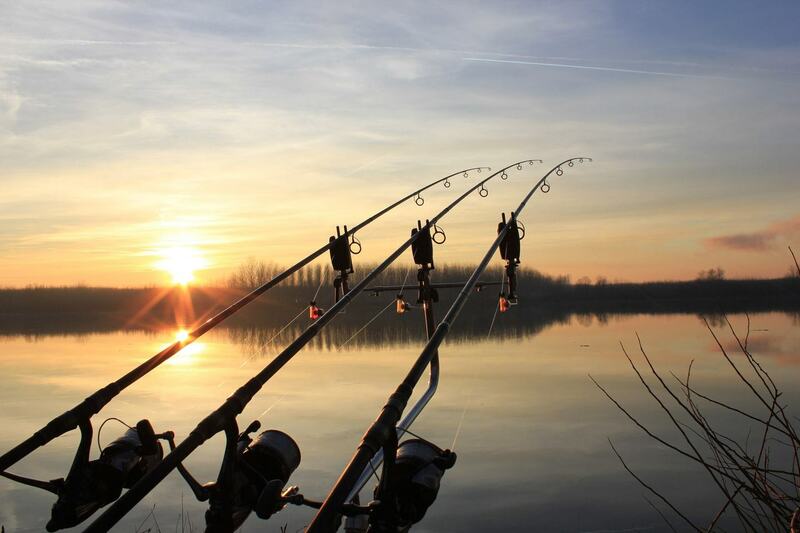 The Fisherman's’ Dream. 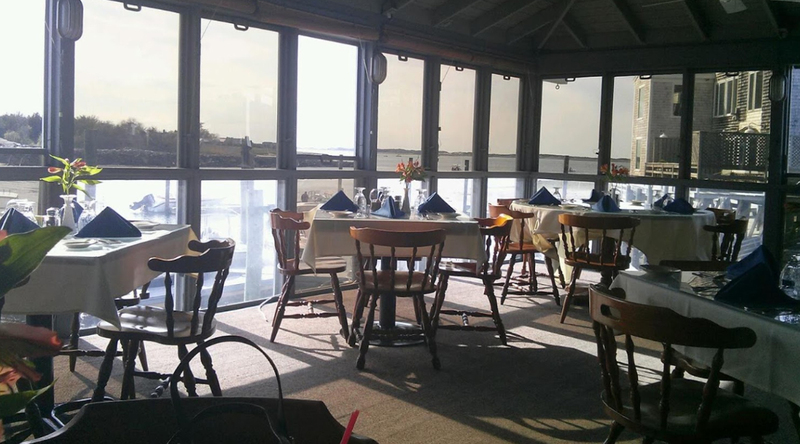 Mattakeese Wharf Restaurant is one of the most enduring classics of Barnstable. The restaurant has been delighting locals and visitors alike with its incredible waterfront surrounding, amazing array of seafood classics and it's warm and welcoming atmosphere. Mattakeese is no-nonsense great New England style cuisine that sticks bones and leaves you feeling full and happy. Of course you come to Cape Cod to discover the amazing seafood and while Brazilian Grill does offer plenty of that, this churrascaria is where you go to discover the flavors of Brazil. 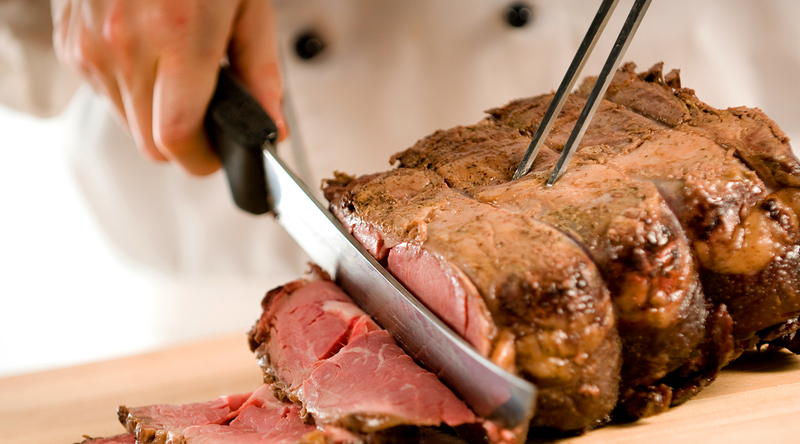 The restaurant features all you can eat meats that are slow-cooked and carved right at your table. Not only that, you can enjoy a delightful salad bar and the wide variety of nightly events they have ranging from live music to dance nights and more! The Old Classic! The thing about Barnstable is that it is full of charming taverns and places with so much rustic charm. 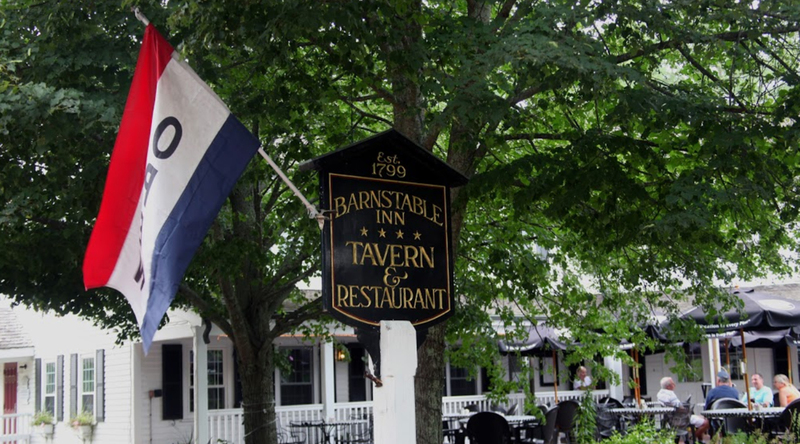 The old school favorite is of course The Barnstable Restaurant and Tavern which serves up classic New England style cuisine that has a slight Italian twist to it. The result is a flavor paradise! The restaurant is right along the pier where you watch the ships pass by and discover even more of the wonders of the great town. Vacation is all about making the most out of your time. More often than not, the best lunches are those that a quick and tasty and Spoon and Seed does this just perfectly. 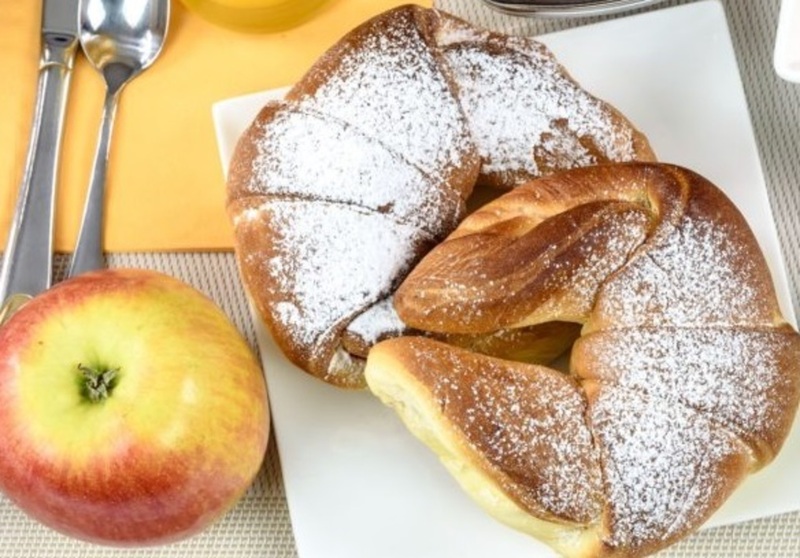 It's a charming cafe that not only serves a great lunch, but also breakfast as well. You can enjoy savory breakfast biscuits served with sausage gravy or a classic tuna melt. They even have great healthier options for those looking for something a little lighter. Be sure to check out their excellent baked goods for dessert! Before the days of big cities like Boston, New England was the birthplace of fishing in America. 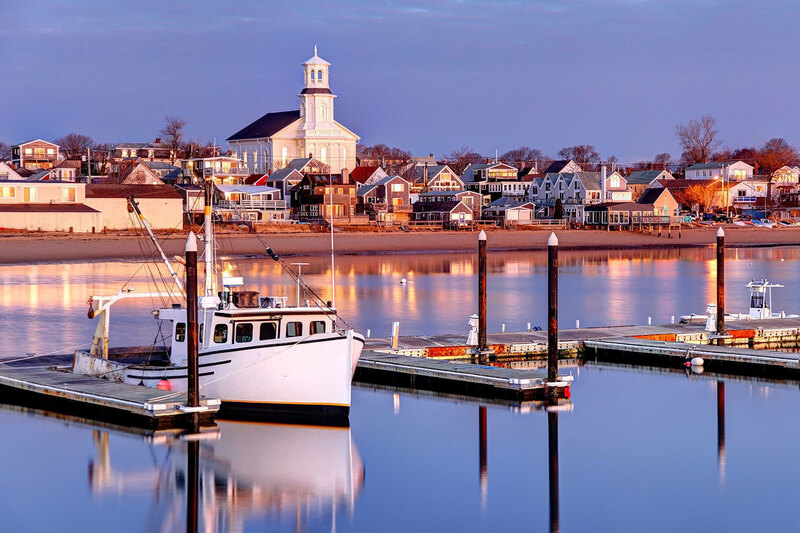 Even today fishing communities line Cape Cod and the coast of Massachusetts so there’s no better place for you to take at a boat and discover a little fishing. You can even try you hang at searching for lobsters. In the old days, they were so plentiful you could easily reach your hand into the sea and pull one out. No, you might have to search a little harder! Don’t let its small size fool you. 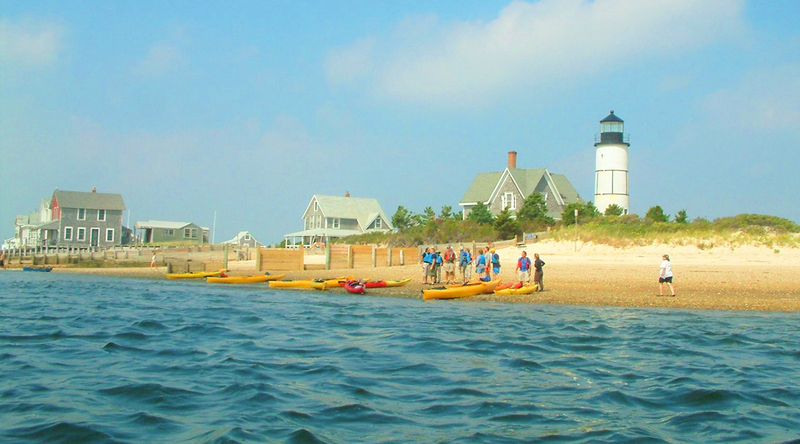 Barnstable is also filled with fun places for you to enjoy after a day out on the ocean. The main street is lined with incredible cafes, bars and restaurants. These days, the chief attraction is the Cape Cod Beer which makes incredible craft beers and offers tours of their brewer to the public. 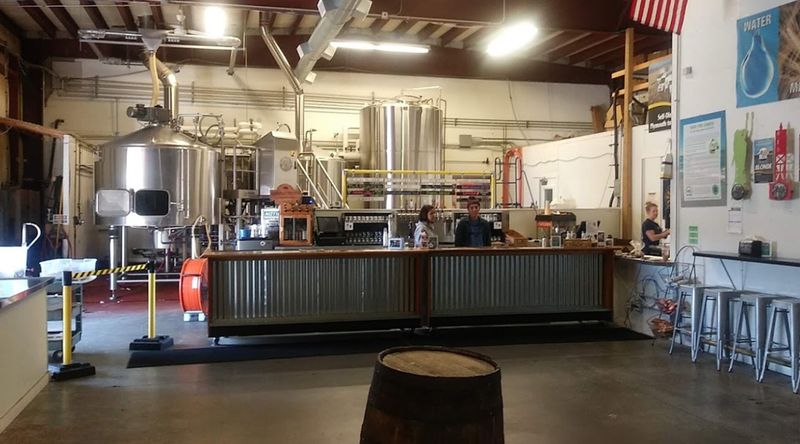 Not only that, they have an amazing tasting room and frequently host a wide variety of great events.